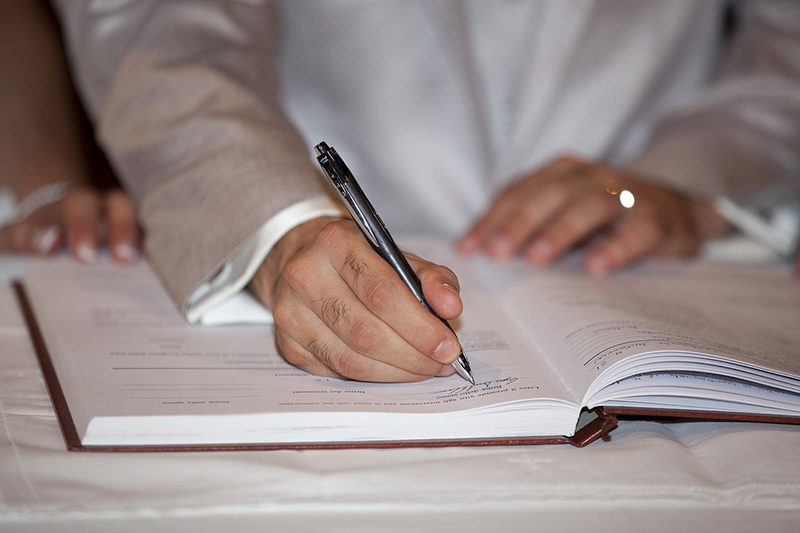 A prenuptial agreement is referred to as a premarital agreement. The Texas Family Code defines this as an agreement between prospective spouses made in contemplation of marriage and to be effective on marriage. The premarital agreement must be in writing and signed by both parties. For example, a premarital agreement may include the parties right to buy, sell or use property as well as what happens to that property upon separation, divorce or death. The agreement is enforceable without consideration; however, after marriage, the agreement may be amended or revoked only by a written agreement signed by the parties.